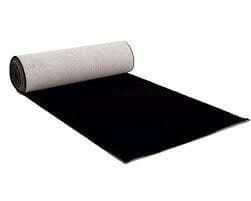 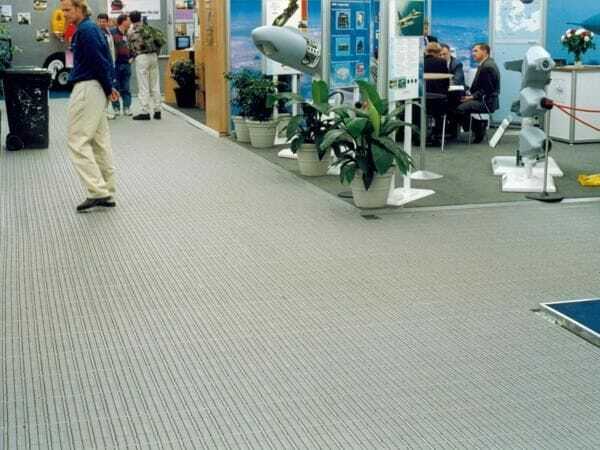 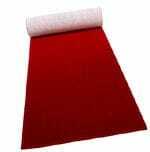 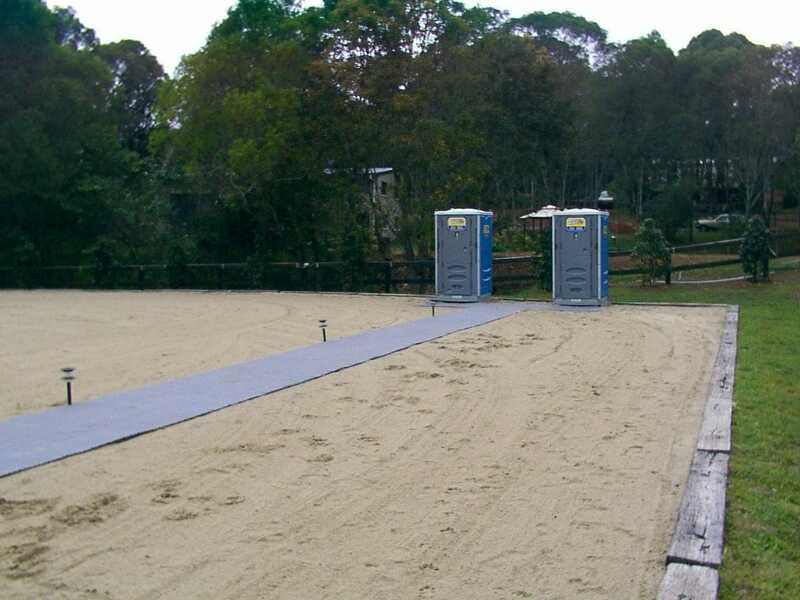 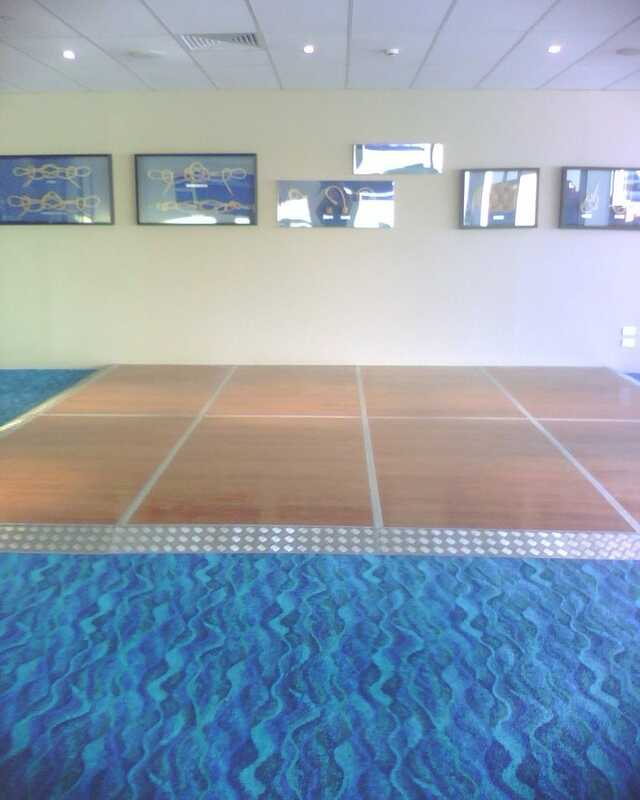 Pro-floor can be used for a variety of applications to suit your individual needs. 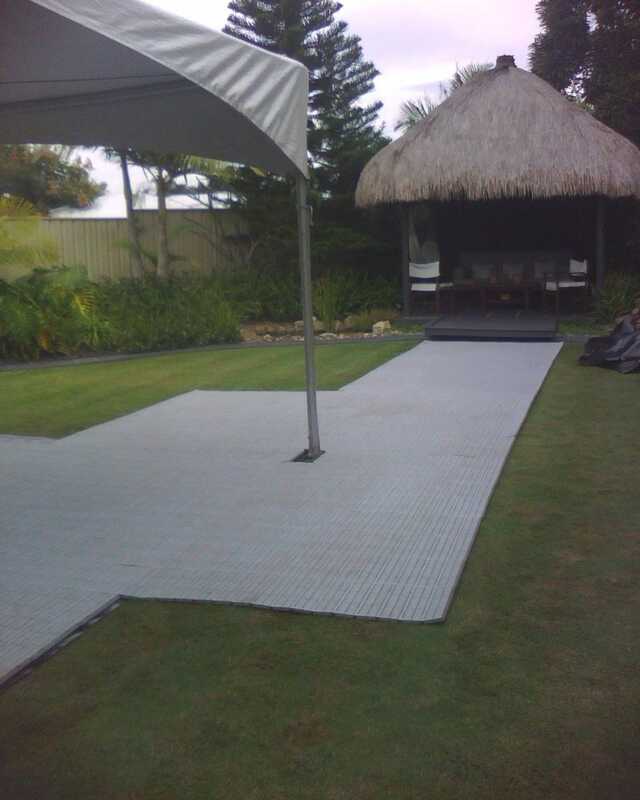 Installed directly onto your surface - no raising or scaffolding included. 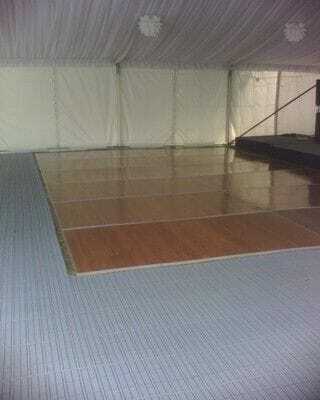 Panel Size: 2.4x1.2m. 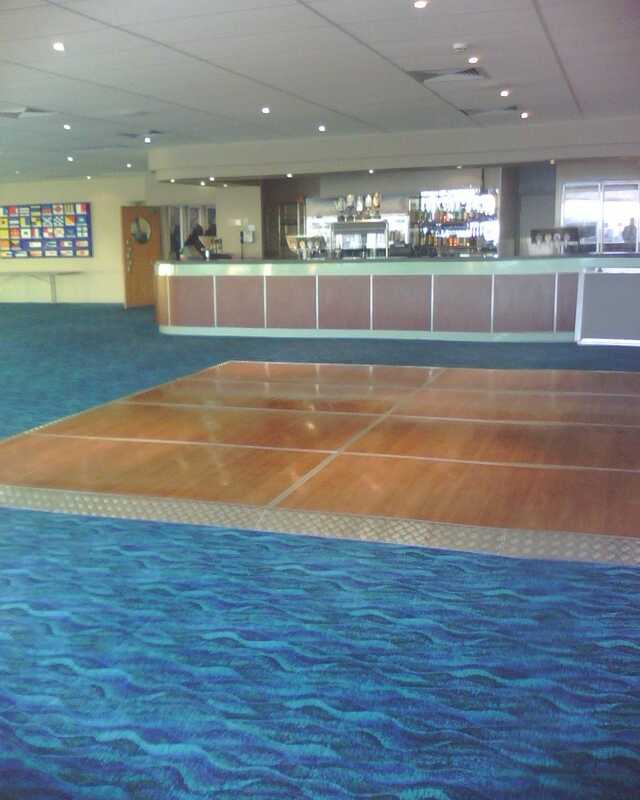 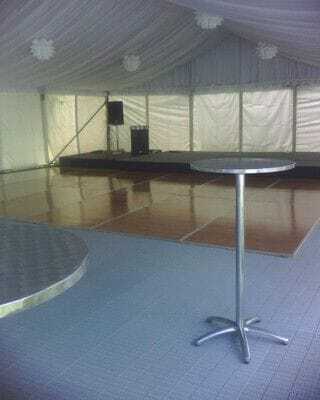 The Polished Timber Dance Floor can be used indoors with Bevelled Edging or on grass without Bevelled Edging. 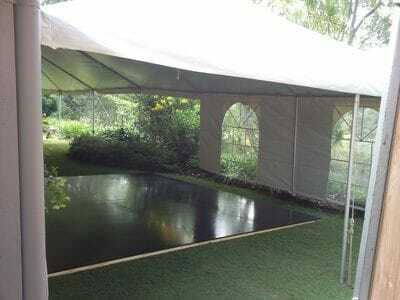 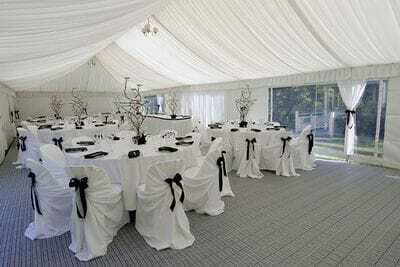 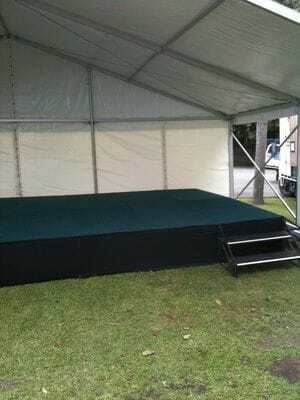 Outdoor use is restricted to covered applications eg inside a marquee.